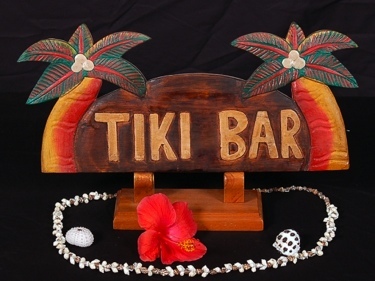 Here is a hand made wooden welcome sign ALOHA featuring 2 hand carved palm trees woven with rope around it . This great piece of handicraft measures 12 inches long by 7.5 inches tall. Very Tropical and coastal decor. Perfect for your home decoration or your outdoor living area!